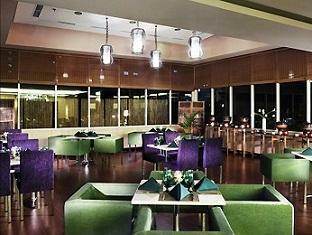 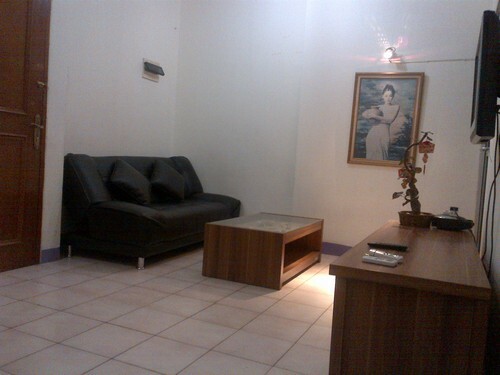 Facility: Minimarket, food court, swimming pool, dll. 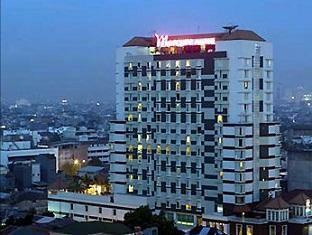 Additional Info: Dekat Glodok, akses mudah, ada halte busway. 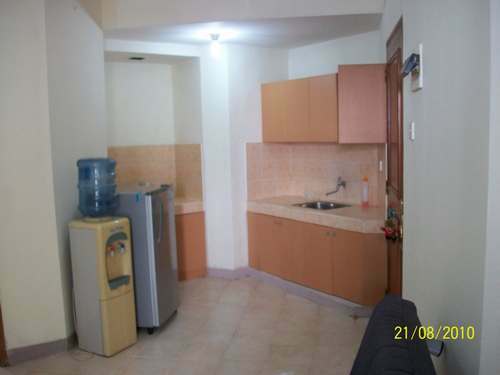 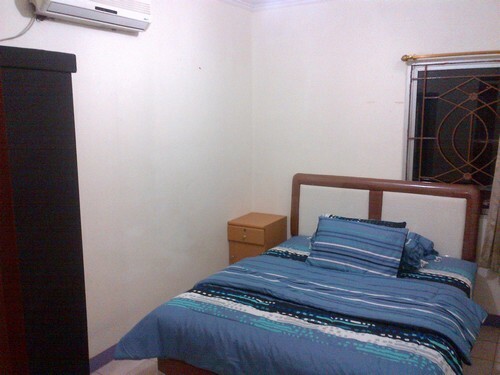 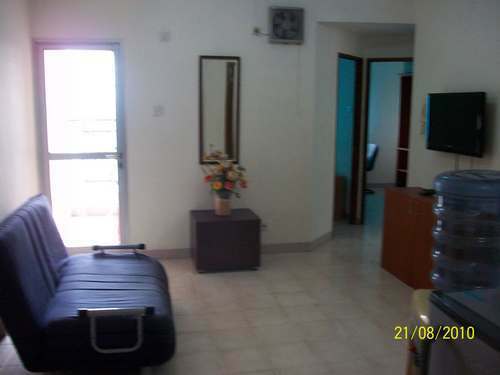 Rent Charge: 2 BR = Rp 400.000/day (high season dan weekend tambah Rp 50.000). 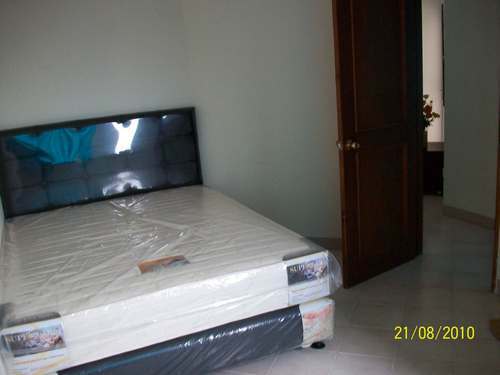 Rp 4.000.000 – 5.000.000/month. 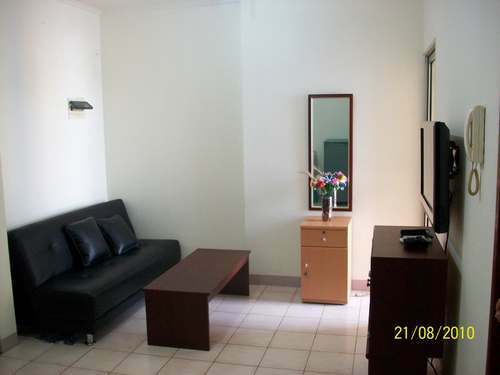 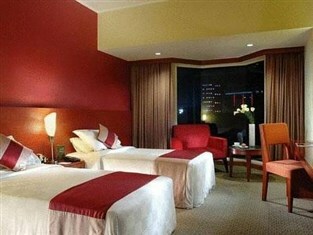 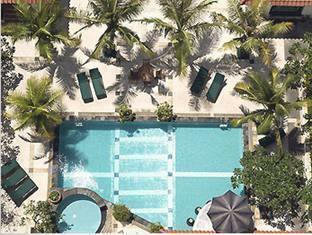 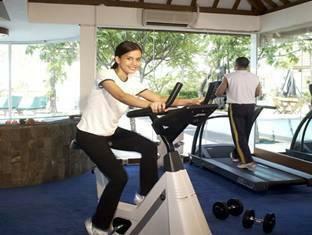 Rp 45.000.000 – 50.000.000/year; 3 BR = Rp 500.000 (high season dan weekend tambah Rp 50.000). 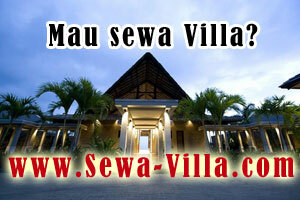 Rp 6.000.000 – 6.500.000/month. 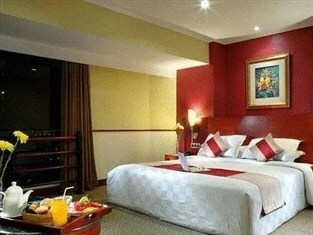 Rp 60.000.000 – 65.000.000/year.